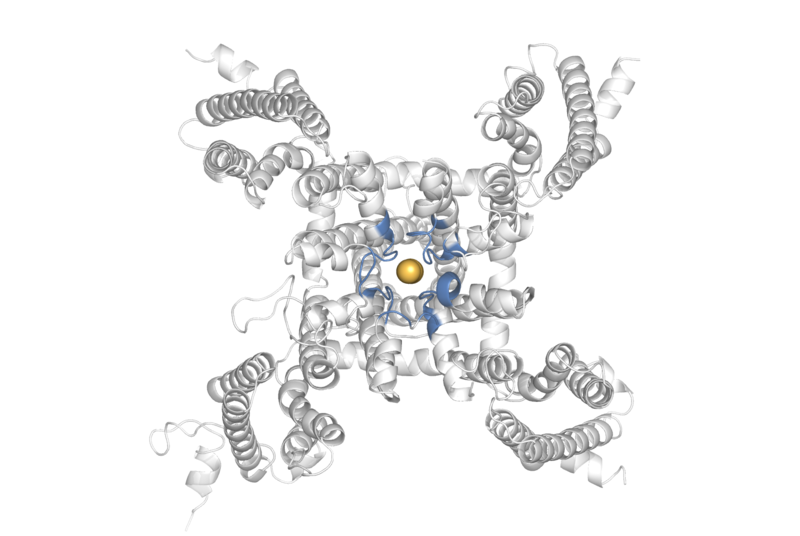 Pictured here is a sodium ion passing through the (blue) channel pore, and a side view. 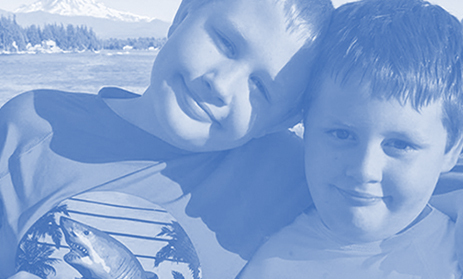 In 2010, as genetic analyses of families in the Simons Simplex Collection (SSC) were pinpointing specific genetic variants associated with autism, SFARI scientists recognized the opportunity to invert the experiment. The SSC starts with families that have a child with an autism diagnosis, and looks for genetic risk factors underlying the condition. What could be learned, then, by going in the other direction: starting with individuals that have one of these risk factors, and studying their features? From this ‘gene first’ concept was born the Simons Variation in Individuals Project (Simons VIP), which began by collecting genotypic and phenotypic data from more than 200 individuals, along with their family members, with variations in a genomic region called 16p11.2. Those data have given rise to more than 25 research papers. 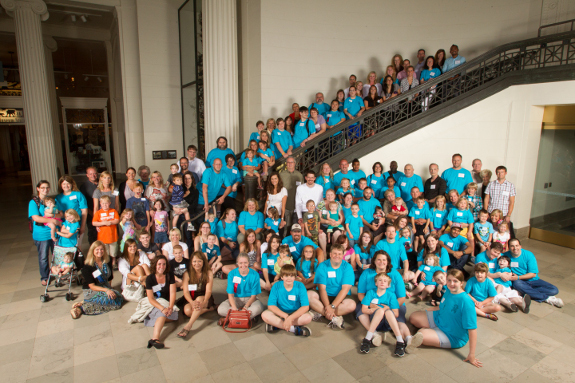 In the years since the Simons VIP’s start, whole-exome sequencing of the SSC and other collections has led to the discovery of dozens of genes implicated in autism. These studies provide compelling evidence that autism is not a single condition, but a collection of many related conditions. To try to understand the different genetic versions of autism — with the hope of eventually coming up with tailored therapies for them — the Simons VIP has greatly expanded its scope over the past two years. The project has reinvented itself as a virtual meeting place for researchers and individuals with mutations in 1 of more than 50 autism-linked genes. 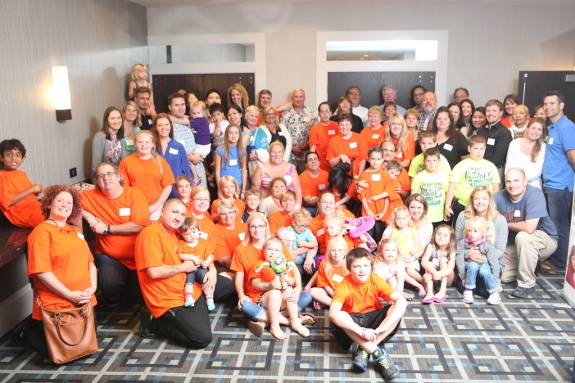 The July 2012 meeting of Simons VIP families with a genetic variation at 16p11.2 in Chicago. 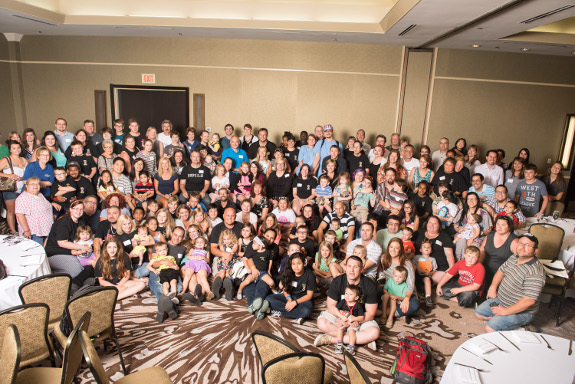 Meeting of Simons VIP families with a genetic variation at 16p11.2 or 1q21.1 in Falls Church, Va.
Simons VIP families with a genetic variation at 16p11.2 met July 2013 in Orlando, Fla. 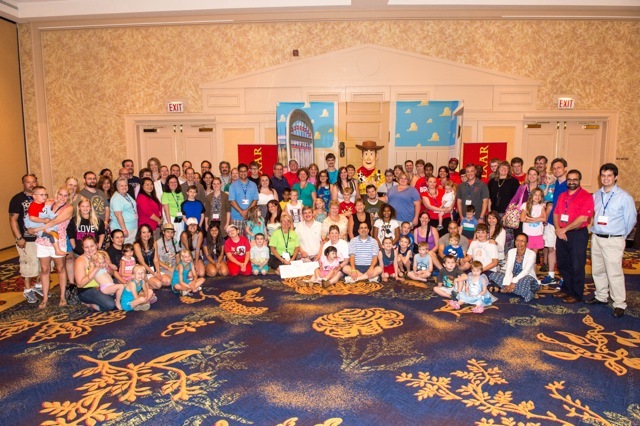 In July 2014, Simons VIP families with a genetic variation at 16p11.2 met in Philadelphia. 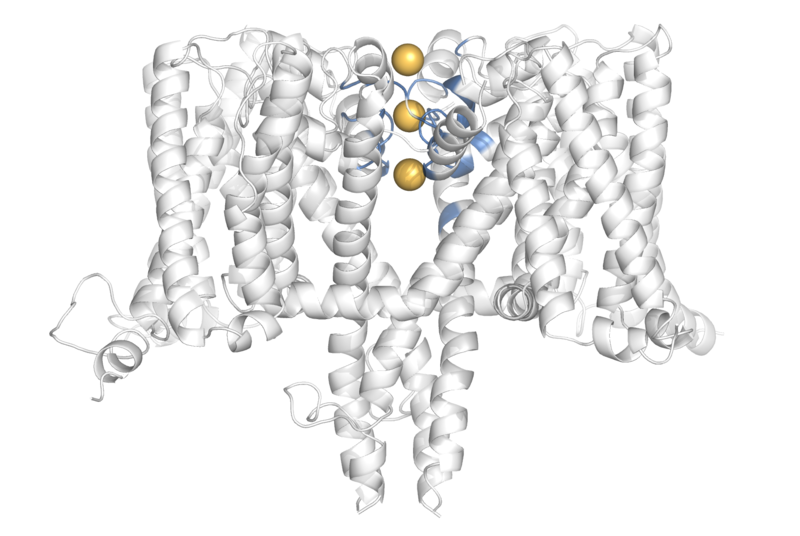 The project, in its new form, has enrolled more than 569 individuals with genetic variants. For some of the genetic variants, dozens of families have been recruited; less common variants have turned up fewer families. “These are not just rare conditions, they’re ultra-rare conditions,” says Wendy Chung, the project’s principal investigator and director of clinical research at SFARI. 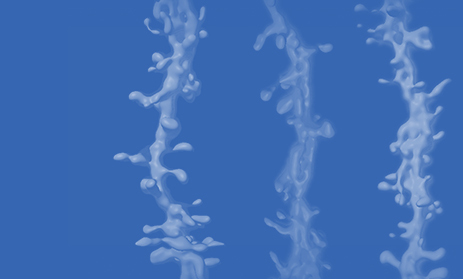 Whereas the first incarnation of the Simons VIP did a ‘deep dive’ study of individuals with 16p11.2 variations, bringing families into clinics for behavioral testing, collection of biospecimens, brain imaging and neurological exams, the expanded project instead collects phenotypic information online, to make it easier for families to join the study. It also focuses on bringing researchers and families together. Already, for instance, the pharmaceutical company Roche has partnered with the Simons VIP to carry out clinical evaluations and electroencephalography studies of 10 individuals with mutations in the autism risk gene SCN2A. The data arising from that study — like all data associated with the Simons VIP — have been made freely available through SFARI Base.